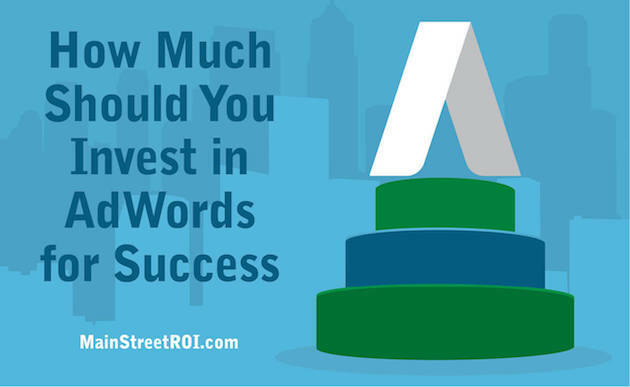 Not sure Google AdWords is a good investment for your business? Then consider the 15 stats below, which I organized around frequently-asked questions (FAQs) that I hear from business owners. Why Use Google AdWords Versus Bing Ads? Why is this stat so important? It highlights the importance of Google AdWords to Google’s business. Since Google depends so greatly on Google AdWords, that means Google’s focus and priority is on maintaining and continually improving the AdWords tool. This is important, especially today when we see so many complaints about Bing Ads support. Why Not Just Invest in SEO? 98% of searchers choose a business that is on page 1 of the results they get. (BrightLocal). This emphasizes the importance of ranking on the first page of Google. If you’re investing in SEO (which I highly recommend for many of the same reasons listed here), then advertising is yet another way to get your business on the first page to ensure you in front of 98% of your audience. Of course, there are a lot of factors that determine the success of a Google AdWords campaign so these stats should not imply that every ad campaign will be profitable. The reality is that you must set up and manage your ads correctly to see positive results.